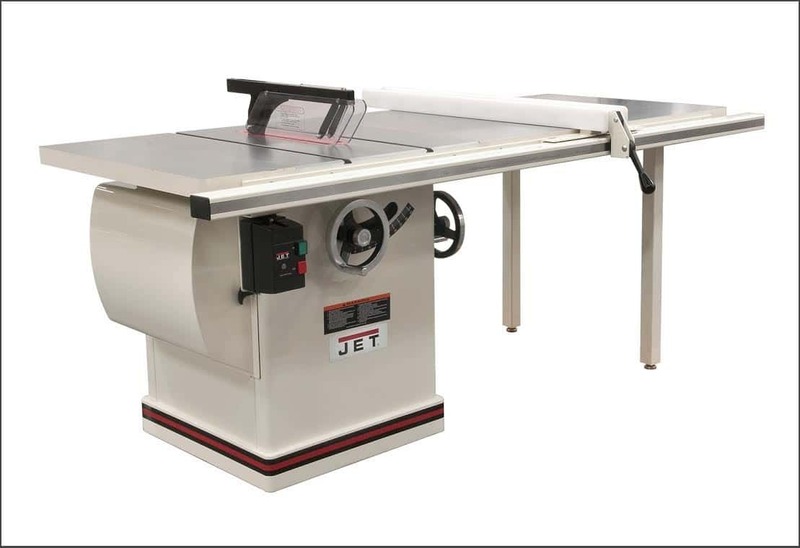 This is a Jet JTAS-12DX table saw. 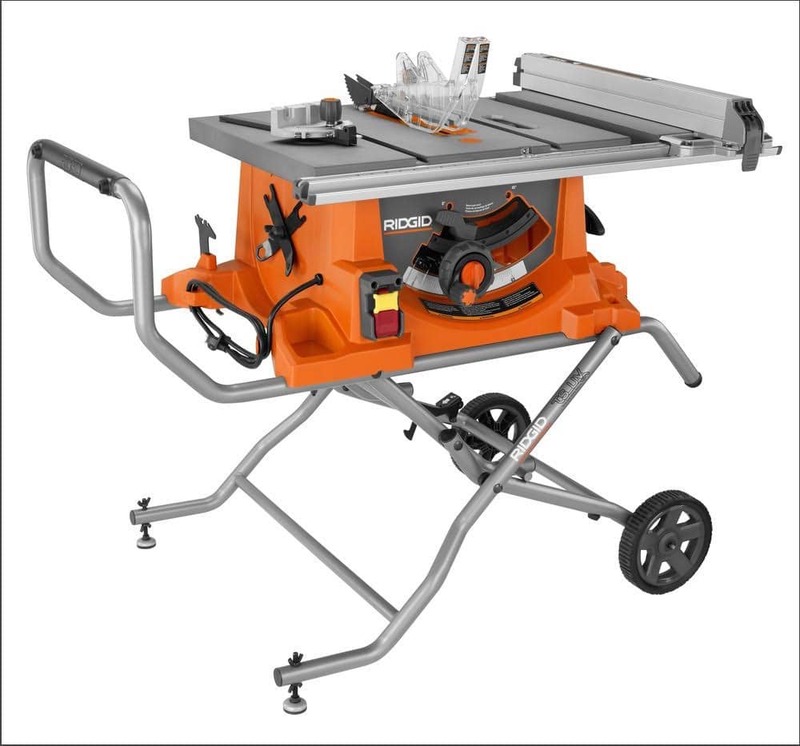 It has a 5HP motor, 12” blade, and a solid 80” cast iron working surface. It is one of the finest table saws in the world. Most shop owners will salivate over the specs. This saw can do ANYTHING and is probably responsible for some of the nicest craftsmanship in the world. I had the privilege of using a saw like this to complete my sculpture degree, and the thing really does a nice job. This is what I have. It’s cheap. Less than 1/10 the cost of the above. It’s nimble. Portable, easy to move around. It does 99% of what I need. The other 1% I don’t need or hire someone to do for me. I’ve seen email integrations go much the same way–customers making huge investments in email marketing applications, and then the application is used in its most basic form anyway, with that special 1% superpower never being tapped into. The moral of the story: Master the simple before requiring the complex. For those of you who don’t know, MailChimp is one of the value priced email marketing providers out there. It’s what Red Argyle uses, and it fits great with our use case. One of my customers was looking to do similar things and they opted to use MailChimp as well. I think the MailChimp integration is pretty good for the cost (free!). You just enable some basic list creation and segmentation, then do a simple import of your lists. On the Mailchimp side, you can then run some fairly complex automations, which have impressed me more than once. #1 – Backed up the customer’s data. I ALWAYS recommend getting a backup before trifling with integrations. This was a 4-hour budget, so there was no allotted time for full testing in a sandbox, although I recommend this as well, if at all possible. #2 – Installed the MailChimp package and followed the installation instructions. Nothing super fancy here, I just cautiously proceeded through setup (without running into any issues!). #3 – Worked with them to define segments. This is where the magic happened. Segmentation is hard, especially when the data that defines the segments isn’t structured in a way that the app can react to. In this case, the customer sells contracts, which are managed by Opportunities. He wanted a list of current customers, former customers, and prospects to be pushed into MailChimp based on these contracts. One way to get some basics on this is to install our free product “High Five,” which has some basic fields to create these segments. In this case, I created a new rollup/summary field on Account, which rolled up the max expiration date of all Opportunities that were closed/won. Then I created a formula field on the Contact that mirrored this field so that all contacts now have a defining field of whether they are a customer or not. I even added a formula status field to evaluate that value vs. today and have an easy “Current, Former, or Prospect” status. #4 – Created MailChimp Queries, which generates the lists. I based these queries off of the contact status field that was set up in the previous step. I also mapped some fields from the Contact to the MailChimp data so that they can come into MailChimp, the most important being the Expiration Date field. #5 – Upgraded MailChimp to the “middle tier” option, which includes automation. #6 – Set up automation. I used the “Recurring Dates” recipe, which allows you to specify a series of emails based on a date field on the synced contact. In this case it was the Contract Expiration Date field. #7 – Conducted testing. I created a test group with some differing expiration dates so that we can test the function and assure that it is working properly. #9 – Enabled the automation. This is the final step to take once everything is set up with your blast. From now on, the customer will automatically receive emails based on how far they are from their expiration date. In this case, the campaign is designed to gradually increase the level of urgency in each subsequent email, indicating that they need to renew their contract before it expires. In this case, an expiration is a real hassle since it means the setup process has to start over from scratch since nothing can be grandfathered in. What gets me excited about this project is that it’s using a VERY low cost tool, and building all of this out can be done in a day or two. For small businesses, being able to do projects like this and having access to enterprise level technology is great. Salesforce and the AppExchange and their partners offer a world of low cost tools for SMBs to deliver a lot of process to their team and customers. Before loading your org with potpourri though, always go back to the business. What can be done/changed to improve the bottom line or otherwise meet a goal? In this example, we identified an opportunity in our customer’s process as he had highlighted a problem with contract renewal and follow-up from customers. Several options were assessed, and this was selected. And finally, expectations need to be set. This is not a marketing automation tool, it’s a simple workflow to automate a process. I’ve seen a lot of similar projects die on the vine in which the tools are installed, but never really well implemented. Through a combination of planning, creative configuration, and user training, this client will be getting outstanding value from the delivered work. Do you want to set something similar up for your organization or further optimize technology that you already own? Do you have a specific business goal you’re looking to meet but aren’t quite sure how to get there? We should talk! Here at Red Argyle, we love figuring out cost-effective ways to address issues like these. Great How-To! The Chimp rocks. Agree that the chimp rocks. It’s bananas!